Cakescottage - Page 2 of 39 - A food blog with simple and tasty recipes. 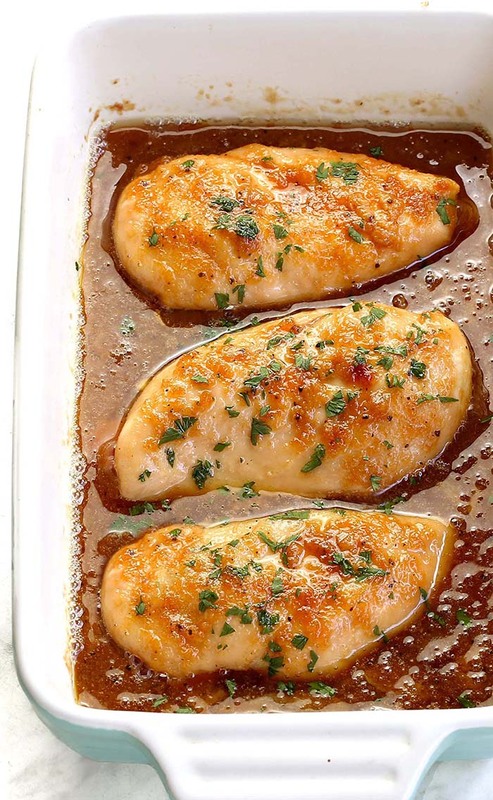 Quick and easy baked chicken breasts recipe made with a bit of butter, some brown sugar, and garlic. But don’t let the simplicity fool you. It’s also outrageously delicious! 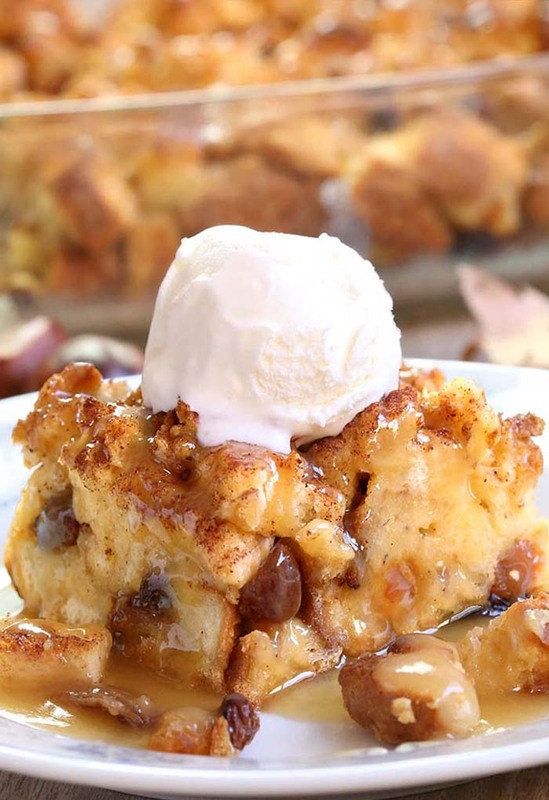 It’s always good to have a couple quick and easy recipes up your sleeve. This entry was posted in Dinner, Main-Dish and tagged Brown Sugar, Chicken, Garlic on September 7, 2018 by Dan. 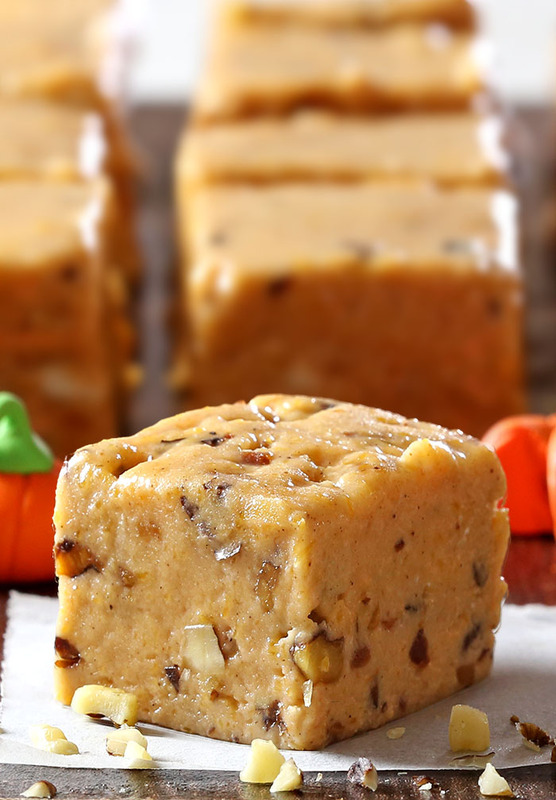 It’s no trick – Pumpkin pie fudge is a quick, easy recipe that’s great to bring to a Halloween party, tailgate party or even Thanksgiving. 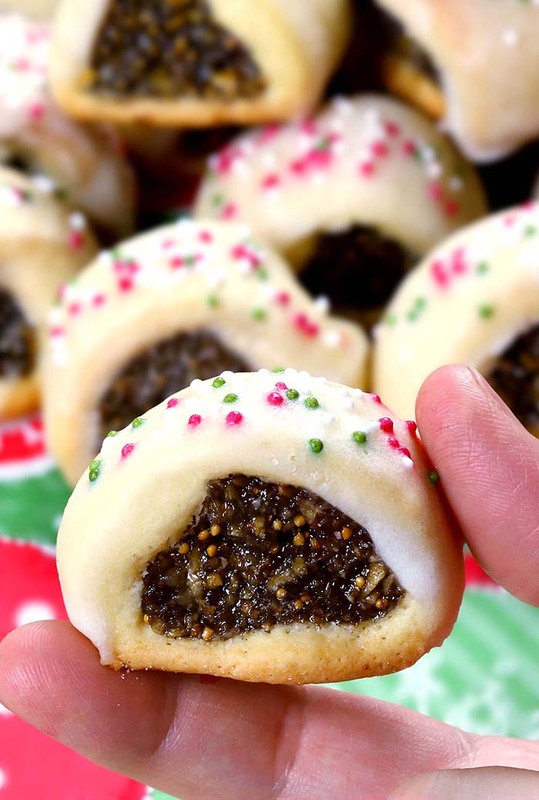 You don’t have to wait until Christmas to whip up a batch of fudge. This entry was posted in Cakes, Holiday and tagged Marshmallow creme, pumpkin, white chocolate on August 24, 2018 by Dan.